Does the Panasonic FZ1000 have GPS? 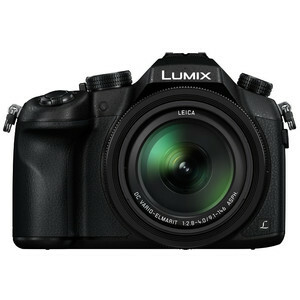 Does Panasonic Lumix DMC-FZ1000 have GPS? No, Panasonic Lumix DMC-FZ1000 doesn't have GPS!